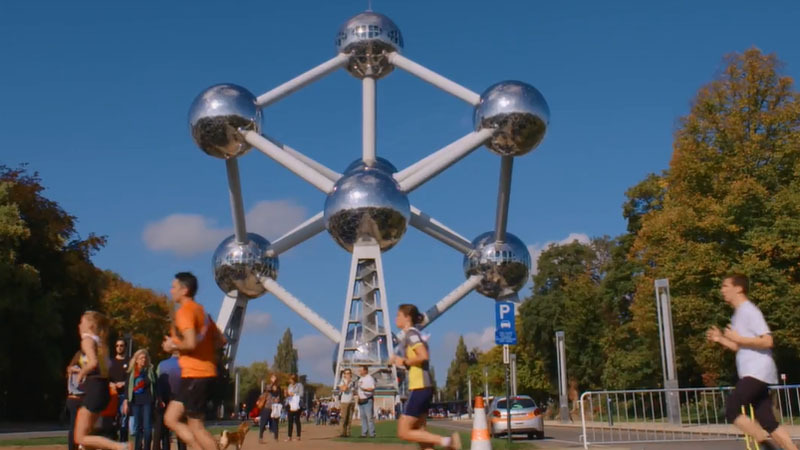 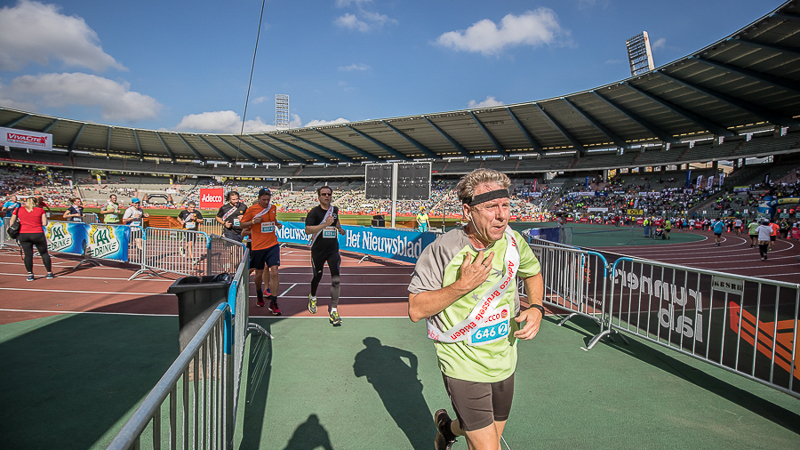 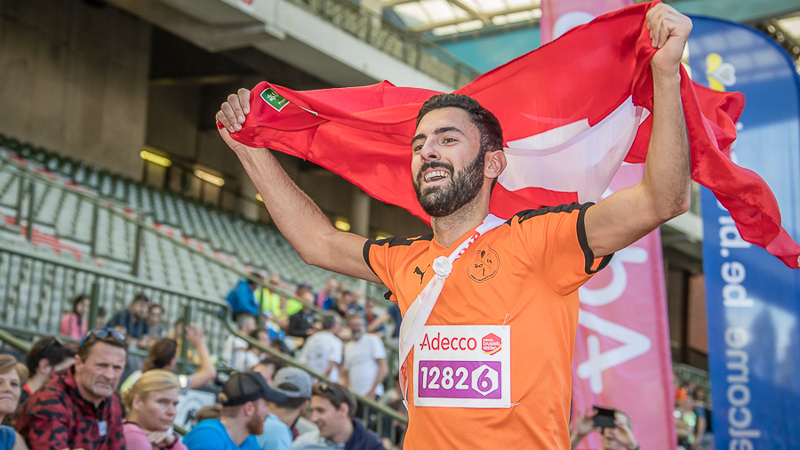 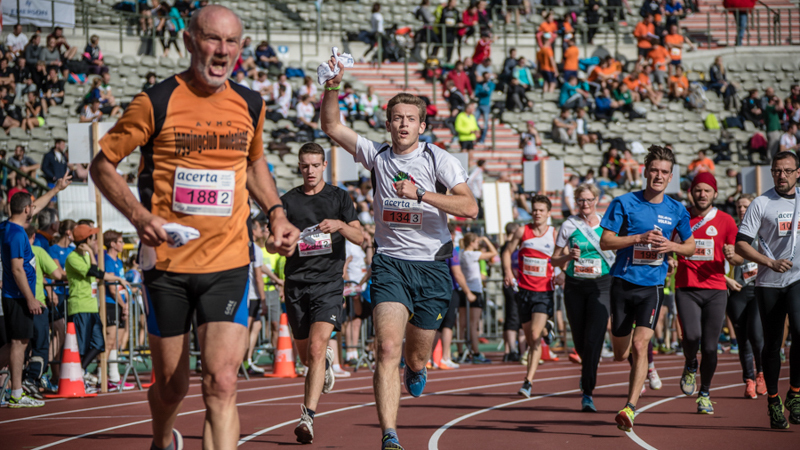 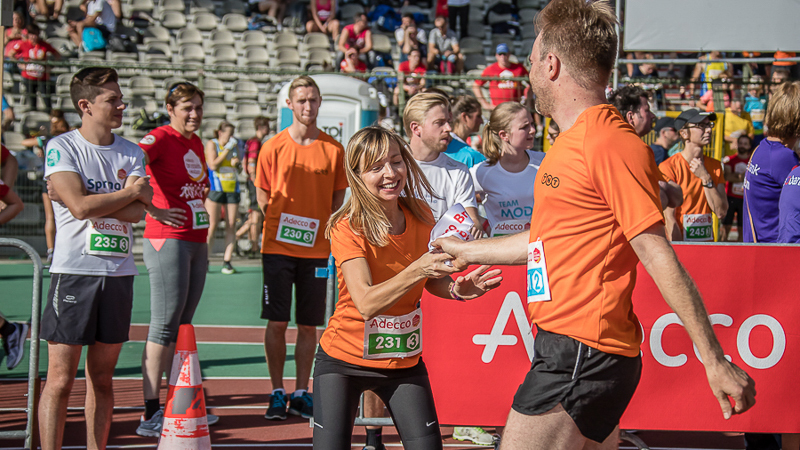 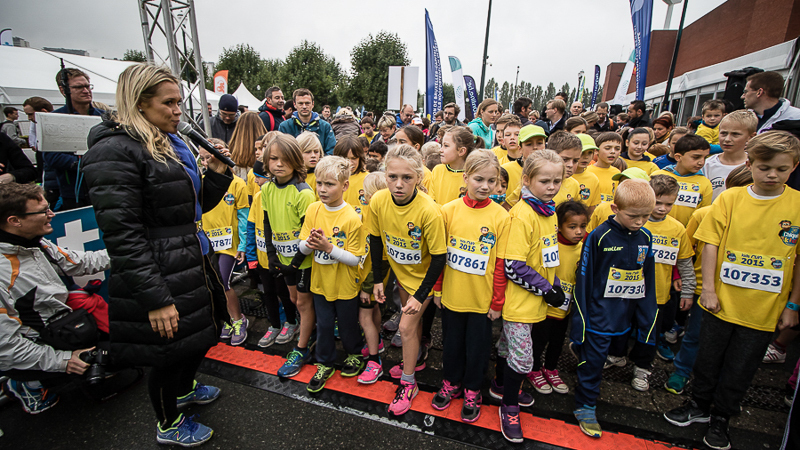 The Adecco Brussels Ekiden celebrated its 15th birthday in style. 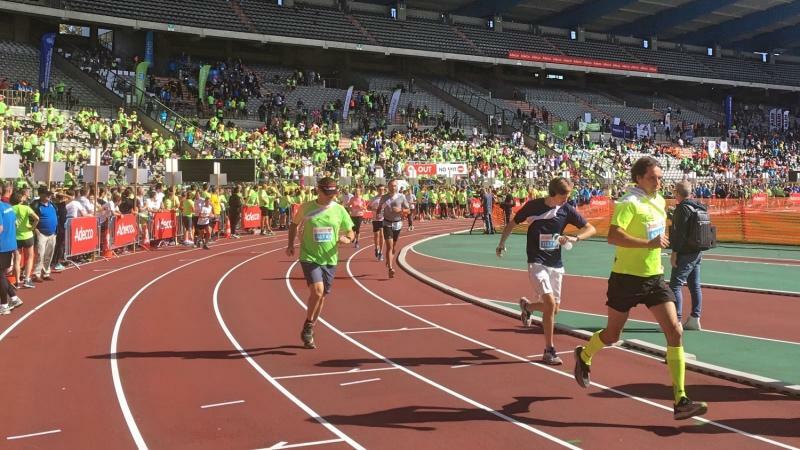 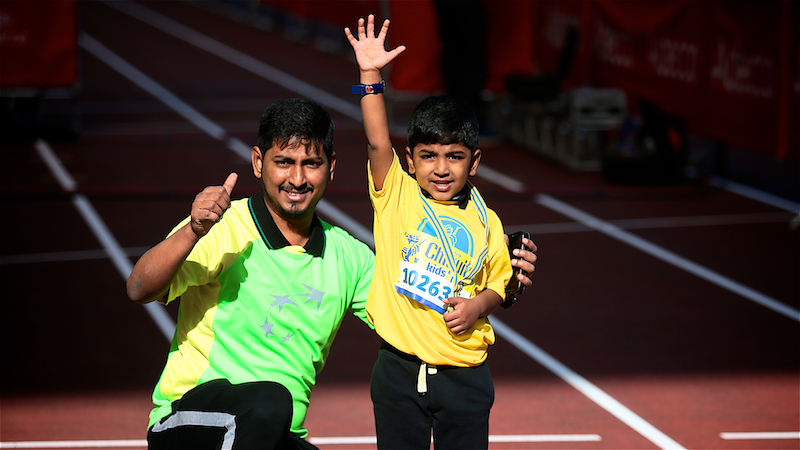 Over 7,500 runners from more than 30 countries successfully completed their marathon relay. 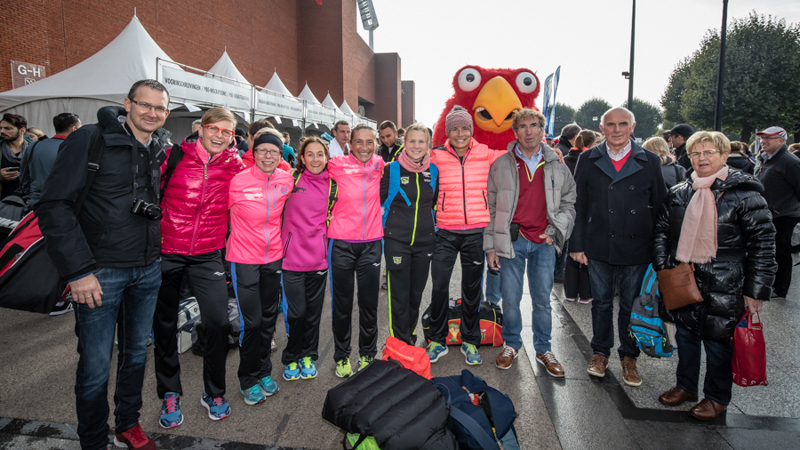 The women's team The Yellow Armada, with Sophie Van Accom, established a new Belgian record.